I recently shared details about Rogue One: A Star Wars Story merchandise now available at Disney Parks. 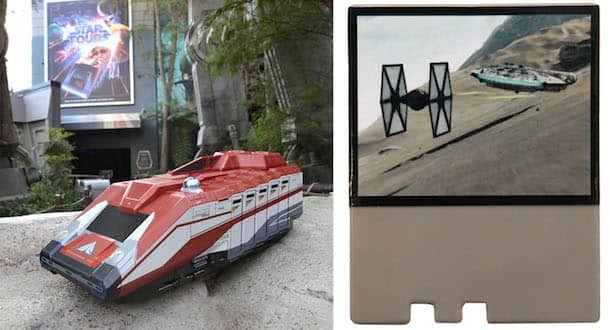 Today, I have a look at other Star Wars-themed products coming to Disney Parks this fall. 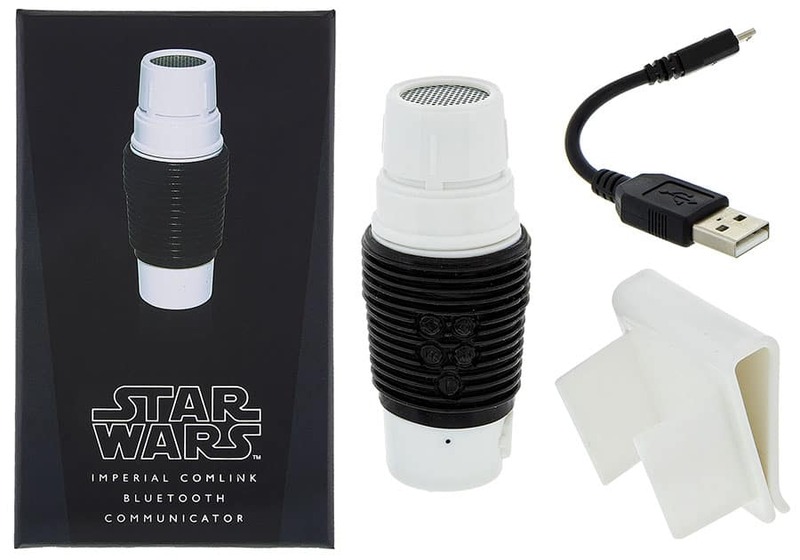 One of the coolest items I found was the Imperial Comlink Bluetooth Communicator. 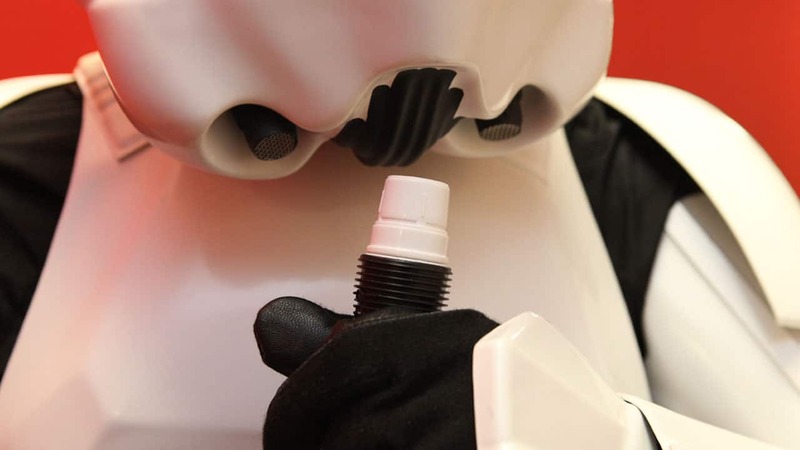 A comlink is a standard handheld communication device used by the Empire. You might recall seeing it used in Star Wars: Episode IV A New Hope when Luke Skywalker communicates from the trash compactor with C-3PO. This Bluetooth enabled device allows you to take calls and play music when connected to your smart device. It’s rechargeable and comes with a belt clip. Just to give you a sense of the comlink in action, I borrowed a replica Stormtrooper costume offered for sale at Star Wars Launch Bay to create the lead image in this article. Being a long time Star Wars fan, it made for an incredibly fun afternoon at the office. Arriving in early 2017, guests will find a new remote controlled Mouse Droid. You may also recall seeing this droid in Star Wars: Episode IV A New Hope when Chewbacca roars at one while on the Death Star. 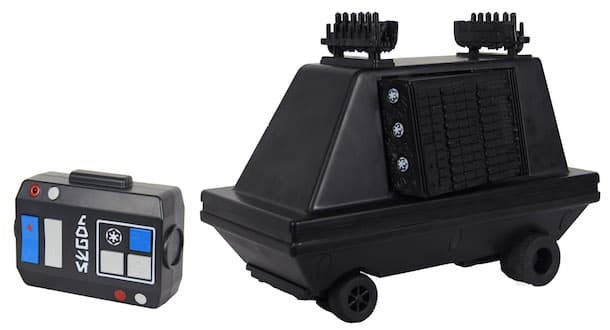 This remote control droid makes sounds and includes rechargeable batteries. On October 17, we will release three new Dooney & Bourke handbags inspired by Rogue One: A Star Wars Story. 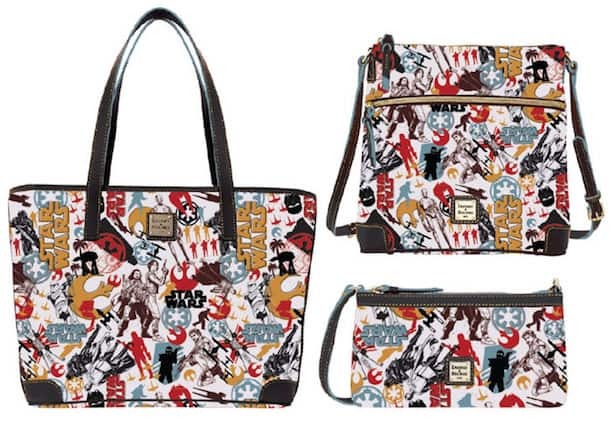 Look for these handbags in The Star Trader at Disneyland park in California or Legends of Hollywood at Disney’s Hollywood Studios in Florida. Fans of Star Wars Droid Factory at Disney Parks will find two new carded Astromech droid action figures this fall. 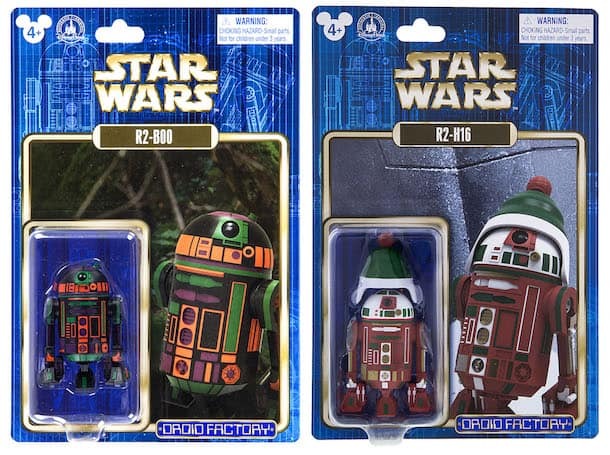 The R2-B00 figure is currently available, while the R2-H16 droid will be released during the upcoming holiday season. 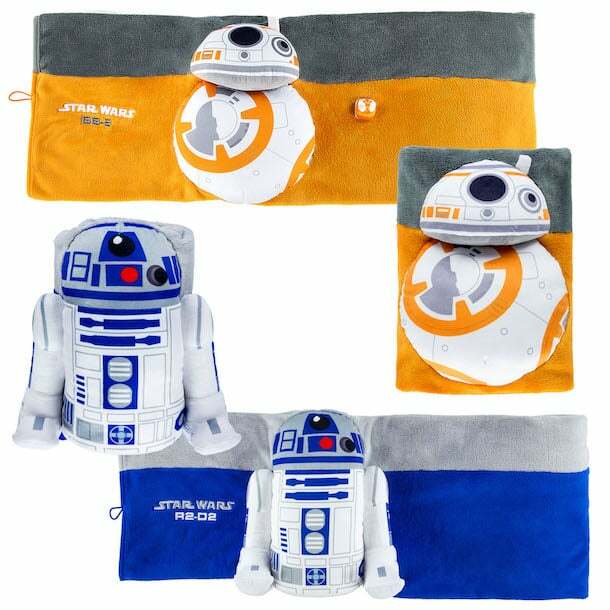 Speaking of droids, guests can keep warm this fall with new blankets inspired by BB-8 and R2-D2. 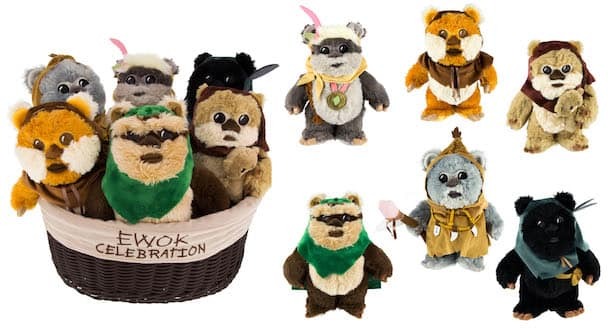 Coming soon to the Disney Parks online store, we will release the second collection of Ewok plush. This collection of six plush includes a variant Wicket, Tokkat, Latara, Widdle, Shodu and Winda. The basket will also have Kaink who will also be released individually at Disney Parks in December. Finally, the Starspeeder 1000 playset will returns this holiday season. You may recall we first introduced this playset in 2011. This playset has been updated with a new interchangeable destination disk featuring Jakku from Star Wars The Force Awakens. 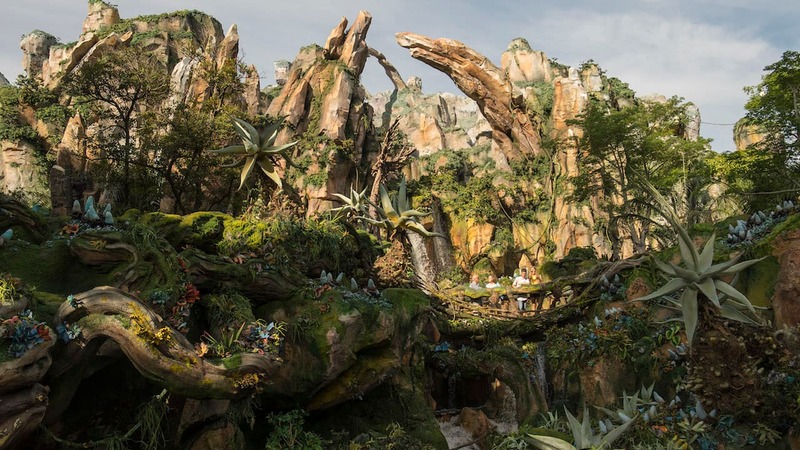 When placed in the front screen of the toy vehicle, you can hear dialogue from the Star Tours – The Adventures Continue attraction. Look for these items in select merchandise locations at Disneyland and Walt Disney World Resort. Guests may also find items using the Shop Disney Parks app. Will there be any larger ewok plush? 24 inches or so – a more huggable, snuggly size?